On 15 June, my former teacher in high school past away. He was 66 years old. 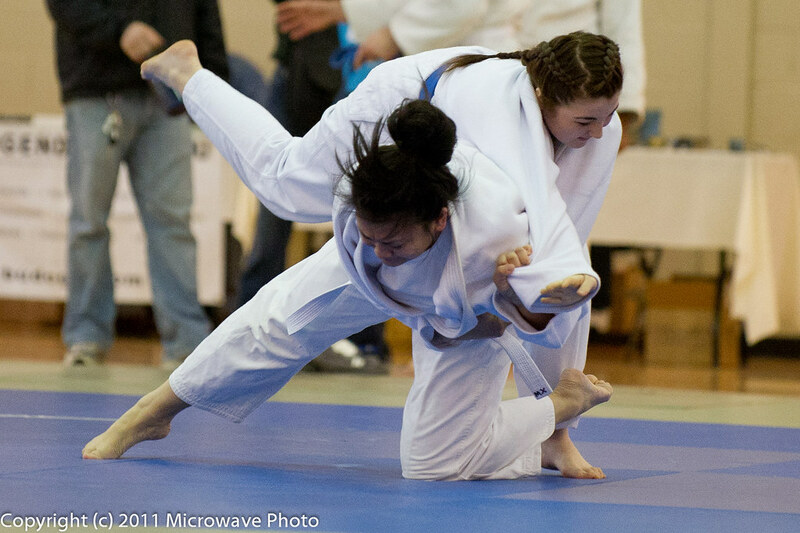 He had been taught me Judo for 3 years. He had been suffering from Prostate cancer for a long time. After my graduate he underwent a survey. After that, the cancer spread to the lymph node and the lungs. I saw his face before cremation. He looked calm, changed nothing with 20 years ago. it made me more missing him. his son said, "though he was patient enough and had hated to go hospital, in his last period, he told us he wanted to go there. Then we realized　how he had been fighting against the pain. " with tears flowing. He was a reticence person. In spite of that, numerous people attended his cremation and funeral. I think that exactly indicates that he showed his way with his faithful attitude for Judo. I respected him, and I will, forever. Google made a decision that will not permit its artifiial intelligence or AI technology for military activities. I think it's a wise decision. I have several reasons. First, therefore every technology such as AI,IT can be used for military activities, we have to check them from ethical aspects and set a strict regulation to use them based on a humane way. Second, allowing AI for military use is not good advertisement for google. people won't support its laziness and won't use goole anymore as an expression against that. I'm concerned about AI technology. I expect several industries such as heavy industry and welfare industry will benefit most from AI over the next decades. Using AI machine instead of manpower will make some heavy products like cars, planes, ships more cheaper. AI machines also will help us to take care of old people in safe. especially I'm fond of novels, Sci-fi, Detective novels, Historilal ones. When reading books I feel I diving into other world,era. 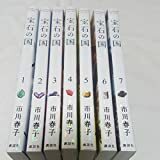 You know the name of Haruki Murakami, Natsume Soseki. Both are famous Japanese authers in the world. I have something to say about Haruki Murakami. As to him, in Japan, his fun and not are completely poles apart. Because it is quite difficult to catch up what he says. Actually I also felt difficulty to get what he wanna says, express. at first. I read "Kafka On the Shore " at first. It was a bit gross story to me. But I found it's same as "One Thousand ans One Night" , the alod Arabian story. In that, some strange things happens one thing after the next, with no reason. I can't stop reading like "Oh, what happens to the nest!?" That's the real charm of reading books. 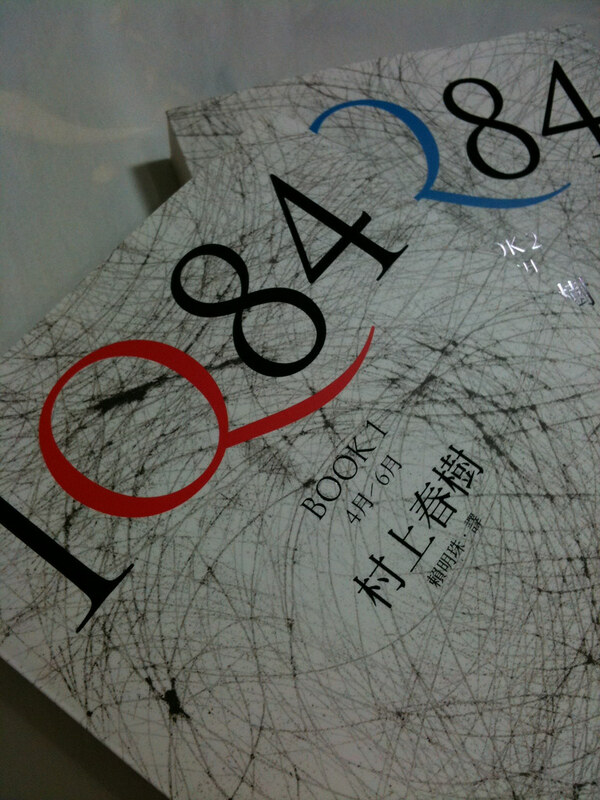 I recommend you "1Q84" as the first contact to Haruki's world. It's similar to adventure, and implies a Japanese incident. In 1995, we have a awful terrorism on Tokyo subway,by a religious cult. Definitely it became one of his motif. I got some messages from "1Q84". "To live is to choose one junction, and abandon others. once you choose, you'll NEVER go back to the same world". Haruki Murakami doesn't leave his thought or theme. Just readers find the message and theme they want to get.